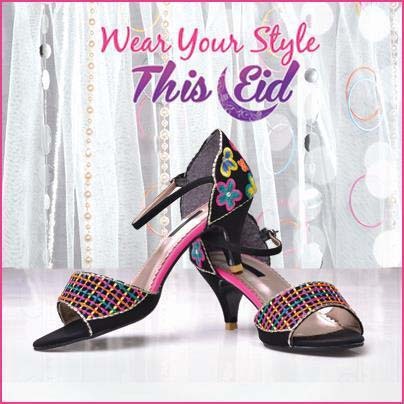 Stylo has unvieled their new range of latest and stylish women wear shoes for Eid ul Adha – Fall Season 2013-14. 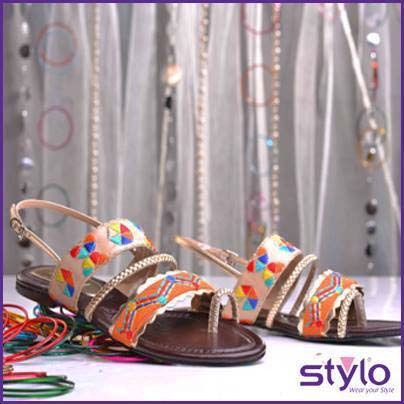 Stylo Footwear brand is a very famous and most leading producer and designer of Ladies Shoes, Kids Shoes, Hand Bags and other Accessories. 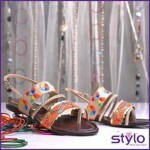 Stylo has been serving their customers with fancy foot wears and hand bagssince year 1974 and operating with 87 outlets in all Pakistan. 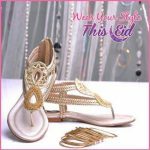 The main product lines of Stylo Shoes have been dealing out with the formal wear, casual wear and along with the bridal wear as well. 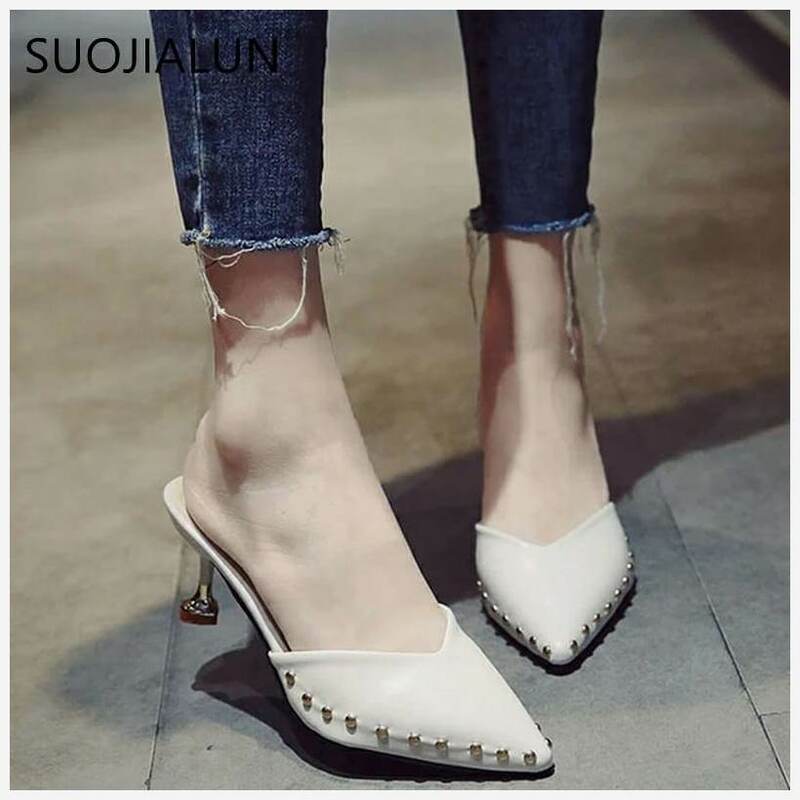 Stylo Shoes have way they design out the shoes with the extreme simple and plain formations have been huge loved and well liked by the women and so as the kids. 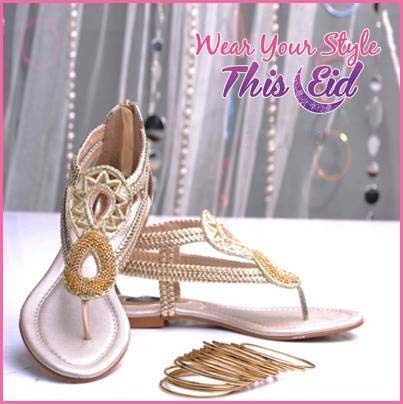 Stylo Shoes Eid ul Adha / Fall Collection 2013 for Ladies has consists of slippers and high heel sandals. 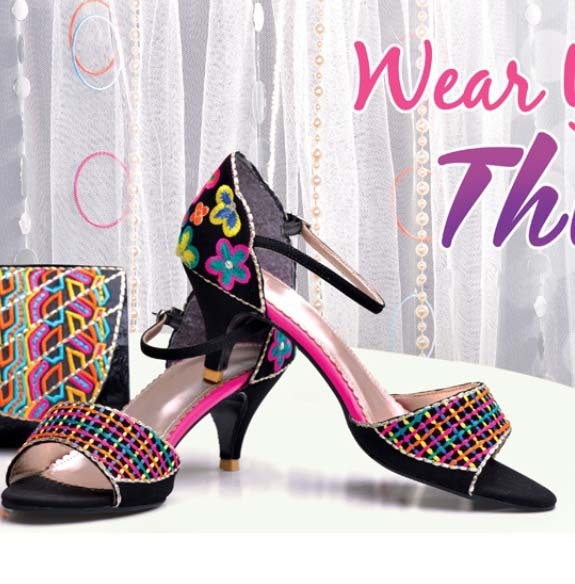 Each and every slipper is looking outclass in their simple designs. 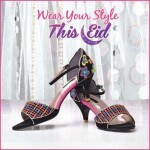 Eid ul Azha – Fall collection 2013-14 by Stylo has very sacred designs and also very glamorous collection.